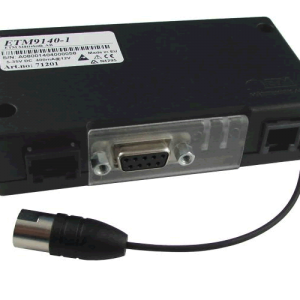 RS232 serial modem for connection to data loggers, meters and other devices with serial ports. 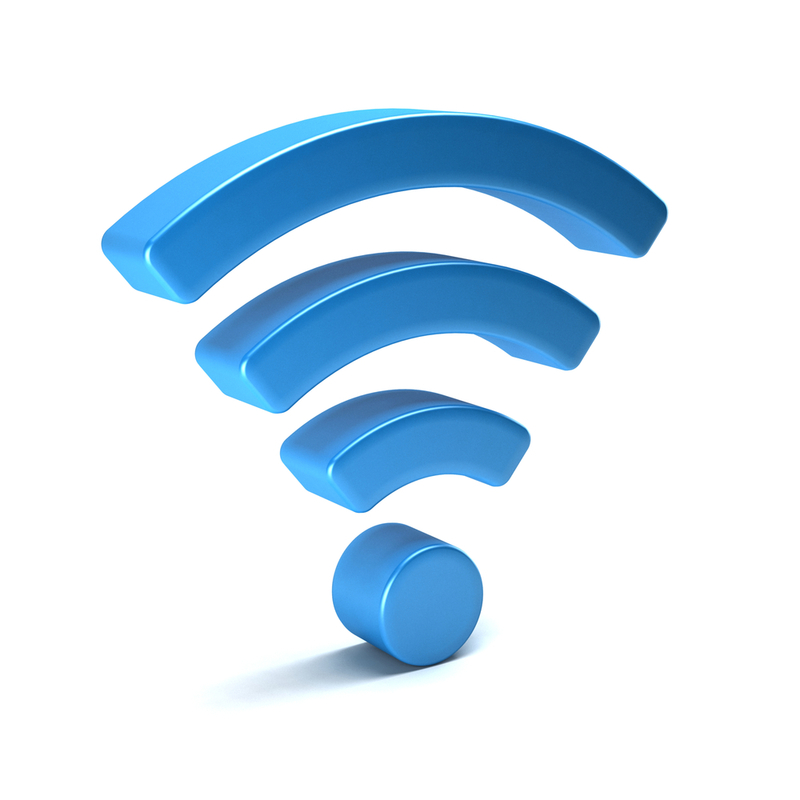 Also used for sending SMS from servers, PCs and PLCs via AT commands. 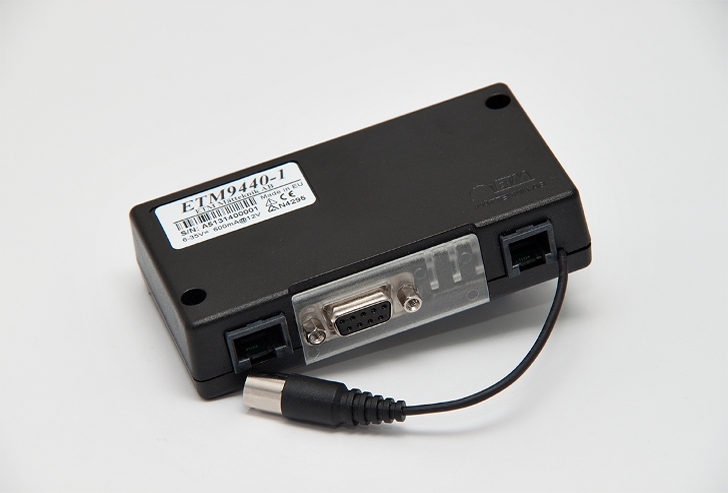 The ETM9440-1 is a 3G cellular wireless terminal designed for demanding M2M applications. 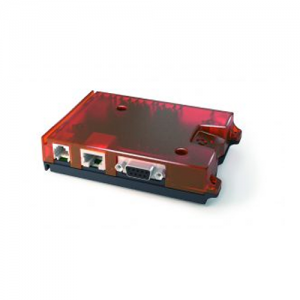 The units have a DB9 Female connector for RS232 serial interface, and an RJ12 connector for power input, plus a combined serial and power input on an RJ45 connector for simple connection to power meters for AMR applications.